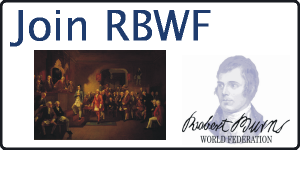 The leading authority on Robert Burns, his life and works. 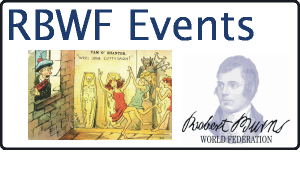 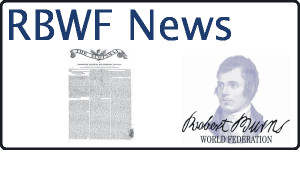 Welcome to The Robert Burns World Federation website. 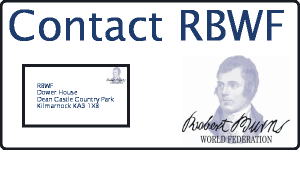 Here you will find lots of information on Robert Burns and the activities of the Burns Federation. 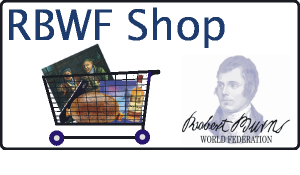 If there’s anything you can’t find, please contact the office and we’ll do our best to help.